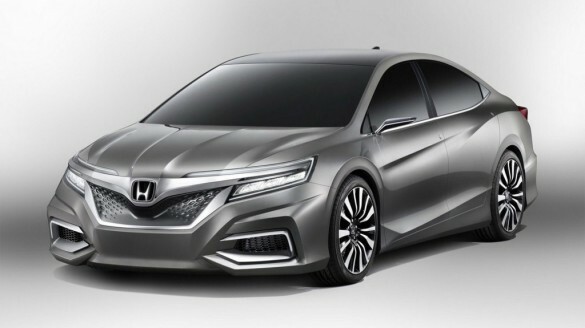 Honda’s luxury division plans to continue their product line revamp to put them in a better position to challenge second-tier luxury brand rivals such as Audi, Buick, Infiniti and Volvo. Acura’s new positioning will not focus so much on directly competing with the likings of BMW, Lexus and Mercedes-Benz. Acura’s bread and butter TL will likely be renamed the TLX and shrink in size while they phase out the TSX potentially carrying on in a limited V6 production form. The TLX is due to get a new line of Earth Dreams engines featuring direct injection, 310 horsepower and 265 lb-ft of torque. 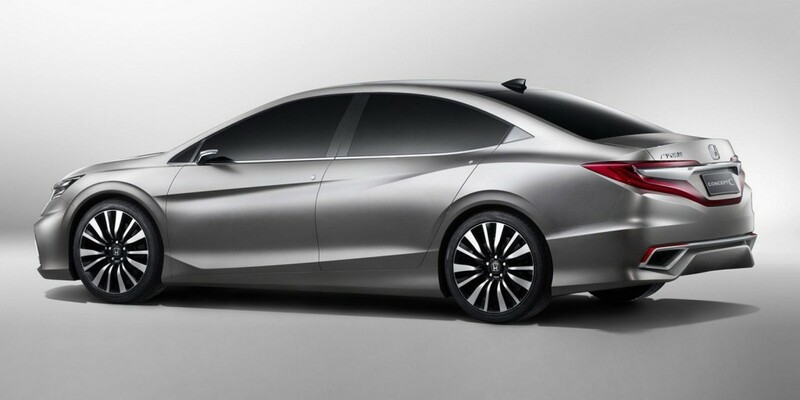 The same powertrain will be used in the upcoming Honda Accord and potentially deliver as much as 45 MPG. Reportedly, the smaller Acura ILX, which will not have a coupe variant, will have the base 2.0-liter engine replaced by a 2.4-liter making 181 horsepower. Additionally, a more-powerful 2.4-liter direct injection engine could also be offered producing close to 230 horsepower. The new 2013 RDX will carry on with its current 273 horsepower V6 while its larger MDX sibling will eventually get the Earth Dreams V6 engine adding power and efficiency over the current 300 horsepower V6. The ZDX could remain in the lineup for now but eventually phased out due to slipping sales well after the new MDX is launched. The Acura RL flagship is due for a redesign in the fall where it will get the TL’s Earth Dreams V6 engine and weigh in below 4,000 pounds due to lightweight aluminum and high-strength steel. Of course 2014 will bring about the launch of the highly anticipated Acura NSX using an all-wheel-drive system powered by a V6 engine and two electric motors. With Acura’s semi-conservative approach to competing with so-called ‘second-tier’ luxury brands, they will put themselves into an attractive position for consumers looking to slip into the luxury auto market for the first time.